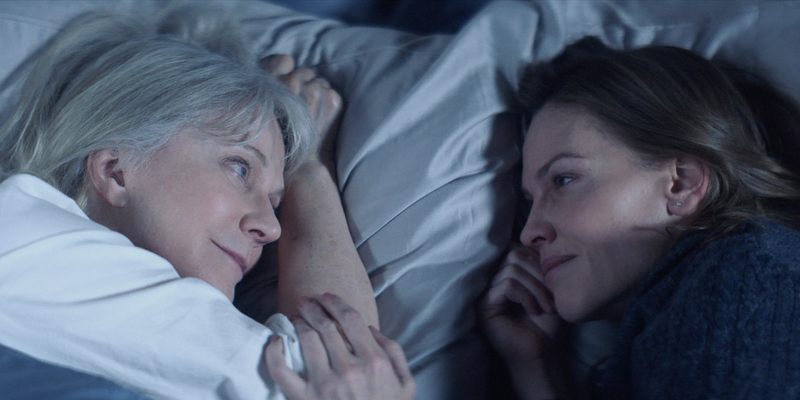 When Bridget (Hilary Swank) returns home to help deal with her mother (Blythe Danner), who is rapidly progressing into Alzheimer’s, she also finds herself having to deal with the drama of her father (Robert Forster) not being ready to have his high school sweetheart leave home, as her brother (Michael Shannon) becomes insistent that it’s time to put their mother in a retirement village. Written and directed by Elizabeth Chomko, who brings both warmth and sensitivity to the material, What They Had is a tender and superbly acted dramedy that rings true to the experience of trying to find the best course of action for an aging loved one with dementia. It’s a touching film that will be especially resonant for anyone going through something similar in their own lives.